I’ve got a good Tattoo Tuesday post for you today. I currently have three, two on my back one on my foot. I have a new one planned for my inner left wrist, a bat design I’m still working on. 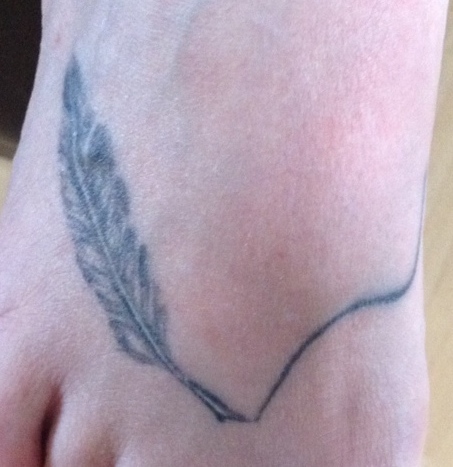 My favourite tattoo is the one on my foot. It’s a quill drawing a small line. I got this when I decided I was happy writing short stories and wanted to have a permanent reminder that, despite not having much work published, I am a writer and I love it. When I first read this my immediate response was no, none of the characters I have ever written has a tattoo but then I remembered a novel that I have shelved. The main character has a stamp on the back of his hand that allows uploading of data to his subconscious. The symbol is celtic in design and is created by an extremely painful process involving the “stabbing of a thousand needles”, everyone in the world has them to allow data transfer. Click on the cover to purchase your copy of Kitchen Antics & Other Tales by LE Jamez. I was 27 when I got my first one. I think the longer you wait, the less likely you are to end up having it removed. I love the quill Laura – I’m thinking of having something similar (a fountain pen). 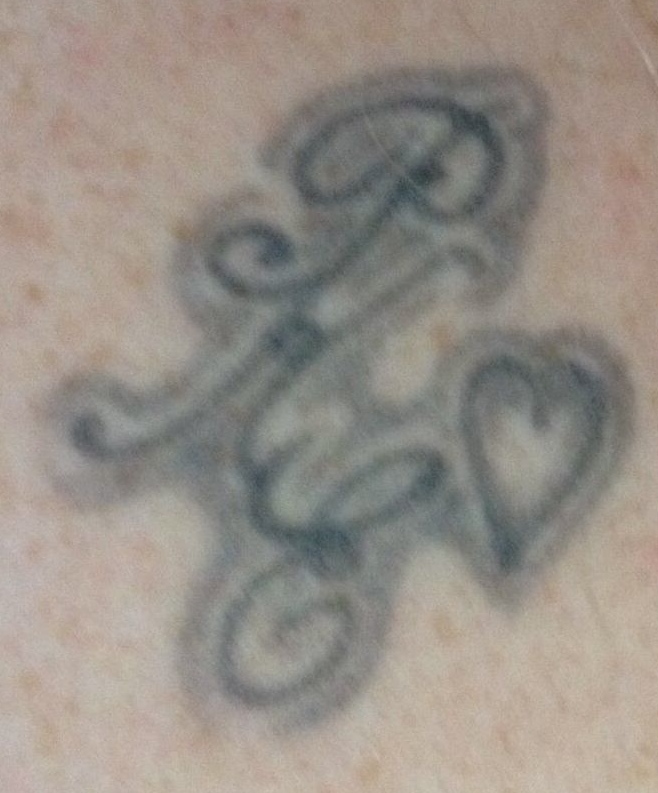 I want to cover up my first one, just because it’s faded a bit, but I was 24 when I got my first one. what a fun post! the story behind tattoos! and they’re cute! 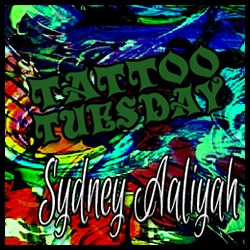 and congrats, sydney!! yay for your release! 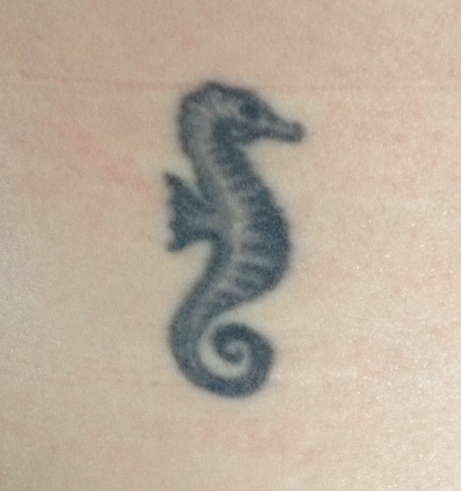 Of all three tattoos, the sea horse and letters are my favorite on her. I too was raised under the perspective that tattoos are a no-no…for they were associated with people who are generally up to no good…but especially for females. I find it interesting that some of the coolest people I know have tattoos whereas many of the douchebags that I’ve met over the years don’t have any. Go figure! Thanks so much. People have some crazy polarizing convictions whether to tattoo or not to tattoo. To each his own.